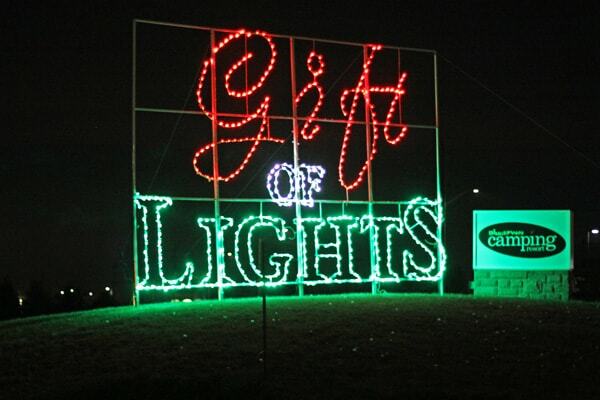 We sent Andrea Jenna, founder and content creator of ImGoingHere, to check out Glow Zone 360 in Brampton! 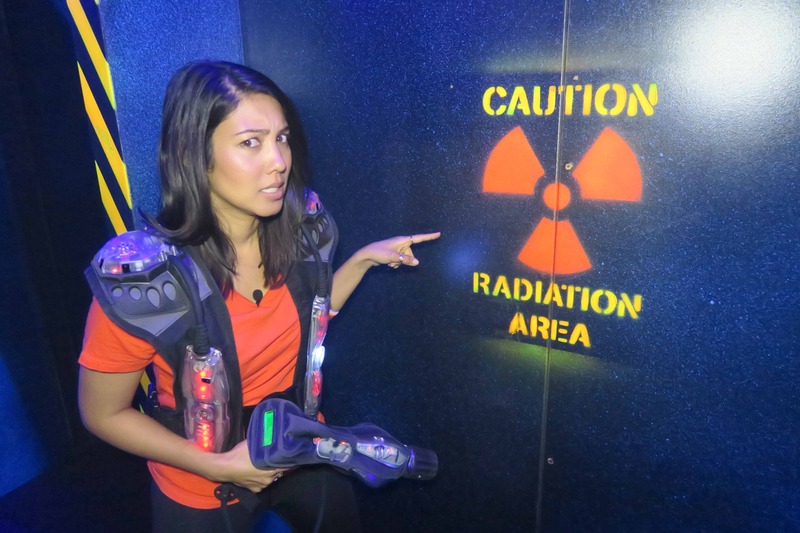 Andrea had the ultimate experience playing Laser Tag in the expansive 4,000 sq/ft Arena X facility. Andrea has put together a video providing you with an inside look at the combat field’s exciting sights and sounds. Read on for plenty of tips for planning your next visit, and check out her video here to learn more about her exhilarating experience!